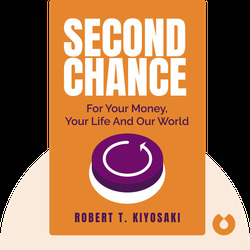 Second Chance (2015) outlines the reasons for the growing wealth gap in the United States and offers advice on working your way up the economic ladder. 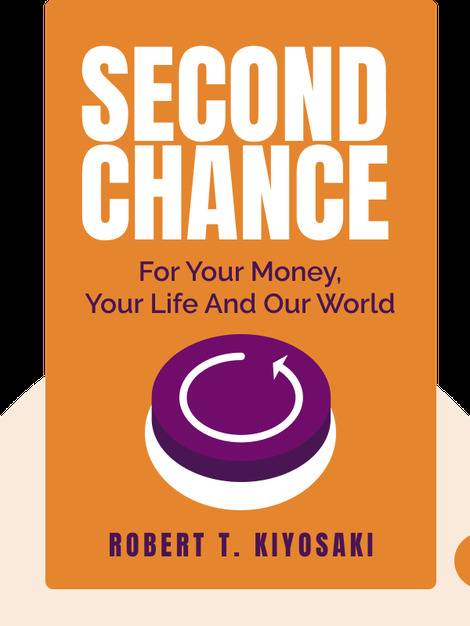 It explains how you can leverage assets and debt to enjoy more financial success in your future, while lifting your nose from the daily grindstone. Robert T. Kiyosaki is the bestselling author of Rich Dad Poor Dad. He’s also an investor, businessman and radio personality.